This is the main air conditioning benefits that most people know about air conditioning system. It has the ability to control the indoor climate in order to provide cool air. This is a valuable function especially in hot seasons where temperatures will rise. 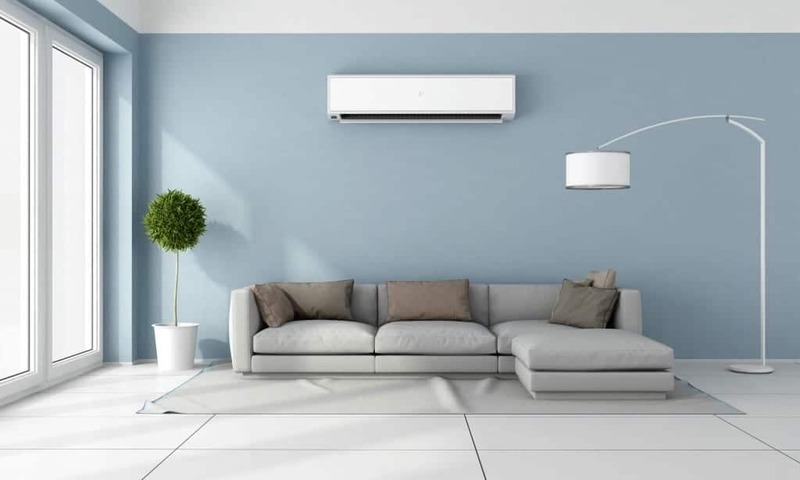 With the rate of humidity rising, having a good air conditioner is just an overturn switch giving a comfortable, peaceful and enjoyable environment. This is another great health benefit that’s associated with the AC units. The system circulates and filters air entering the room to remove pollutants and mould from the air. This enables entrance of only cleansed air to the living space for easy breathing. It provides a perfect atmosphere for people allergic to pollutants especially individuals who have asthma. Having a good air conditioner provides movement of purified air inside the living space. This is air free from dirt particles, dust, bacteria and smoke making the environment extremely healthy. Due to the ability to stop dangerous toxins from entering inside the living space, the health of a person inside the room is enhanced by keeping our airborne illnesses. This is another benefit that many people do not realise. If you don’t have an air conditioner, you will be forced to open the windows to allow for natural cooling. However, having the windows of the rooms kept closed, noises from outside are significantly minimised, and thus you can concentrate on whatever you are doing. The unit also provides a soothing sleep at night. With high temperature and a lot of sweating, the likelihood of stains on clothes is very high. An AC unit controls sweating thus playing a good role protecting clothes from stains caused by sweating. You don’t want to face humiliation from discoloration brought by sweating. With an air conditioning system provides a relaxed environment which helps in maintaining your wardrobe in an acceptable way. The consequences of high temperature and humidity do not only affect our bodies but also what’s in the house. Electronics are some of the most affected household appliances. With the temperature rising, serious damage can occur as computers, televisions and phones amongst many other things. It affects the useful life of the electronic, and you may ultimately end up losing data from devices such as phones and computers. As humans, we can only operate at certain temperatures. If the temperature goes too high, it is extremely difficult to work efficiently in such environment. You easily become dehydrated, and this makes it difficult to do even the lightest task in the house. The body also loses a lot of energy trying to cool its self, and this makes you weary. With this unit provides a cool environment for anyone to work in comfortably.